According to Tablet PC Blog, the Motion F5 and C5 Tablets have the best outdoor display in the market and to prove this they have posted few pictures at their site. Those who never has seen an outdoor display won’t understand what we are talking about. This is something that you have to see it to believe it. The difference between an outdoor display and a regular display is like day and night. So, if you are an outdoor enthusiast or if feeding your family depends on using a mobile pc outdoor, I would recommend you to find a device with an outdoor display. Office Online Blog recently published an article from Bill Gates where he explains how useful is Office for him. The most important tool for him is Outlook, but look what he says about his Tablet PC and OneNote. I always take a lot of notes about ideas to think about or things to follow up on. I try to bring my Tablet PC to meetings as often as possible so that I can use OneNote 2007 to write notes in ink that can later be searched or converted to text. 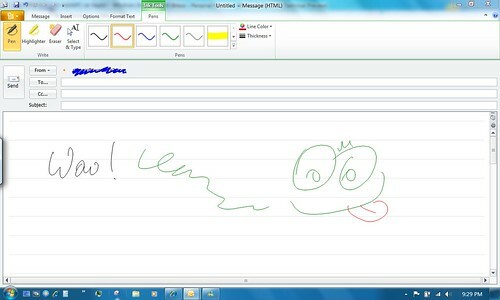 Even if I forget my Tablet, I can scan a document or piece of paper and add that image to OneNote. One of the nice new features in OneNote 2007 is that it automatically recognizes the text in those scanned documents, so that it's easy to search for them later. If you don’t mind to be an AT&T customer for two years then you can buy a refurbished iPhone 3G for just $49. These units come with a 90 days warranty. So it seems to be a good deal. Check the details at BrightHand. I paid around $400 dollars to AT&T to end a bad relationship with them. It took me a while because they own the phone lines in my county but today my home is 100% free of AT&T! There is not way I’ll go back even if they give me the iPhone for free. Yes, HP, Toshiba, Lenovo, Asus, Acer, Dell and Fujitsu Siemens, all of them already have Windows 7 RTM! a handful of OEMs arrived in Redmond to pick up their RTM code. In the past when a Windows release reaches RTM, we have traditionally given some/selected OEMs the opportunity to come to Redmond and pick up the RTM code personally. That’s good news. This does not mean that we will see right this week PCs from this brands shipped with W7, this means that the engineers from these companies have a lot of work to do in the next few weeks to have everything ready to start shipping their PCs with W7. This is a good news guys. The Beta is over and soon we all we have W7 in our PCs replacing the Vista Fiasco. When you are going to get it, all depend of what kind of user you are. You can find some dates here. The majority will get it in October. MSDN and Technet Subscribers will get it in August. Wow! I can not hide that I’m really excited with this release. I have been using W7 beta since it first release and being part of this process allowed me to see how it matured in what we have now in the RTM. W7 is without any doubt in my mind the best Windows ever released. Still, it’s not perfect and as usual we will see a robust OS after the first SP1 but this RTM to me is the best one that Microsoft has ever released. Woot is offering a really good deal today for a HP Tablet PC using a Core 2 Duo 1.8 GHz processor. HP Tablet PCs are one of the best in the market at this moment and this is an excellent price. No comments from my side, just read this. Microsoft COO Kevin Turner relayed a funny story about Apple. The Cupertino Mac maker recently called Microsoft and demanded that the software giant stop running its "Laptop Hunter" ads on TV. The ads highlight how expensive Macs are compared to PCs, and how much more choice there is in the PC market. That's a lot of chutzpah, even for Apple: Its annoying "I'm a Mac" ads have been running for years and often include inaccurate information about Windows and PCs. Turner revealed how desperate Apple is to prevent people from realizing how much more expensive Macs are than PCs. "Two weeks ago we got a call from the Apple legal department saying, 'Hey, you need to stop running those ads, we lowered our prices,'" he said. "They took like $100 off or something. It was the greatest single phone call that I've ever taken in business." Finally, Microsoft had gotten to Apple. "I did cartwheels down the hallway," Turner continued. "At first I said, 'Is this a joke? Who are you?' We're just going to keep running them and running them and running them." Turner noted that the ads work because they're the truth. He talked about reading an ad for an electronics retailer in the newspaper this past Sunday and examining the prices for different computers. "You can get a 13.3” Macbook for $1,199 from that retailer," he said. "Guess what? [From] that same retailer, you can get a PC with more RAM, a bigger hard drive, and almost a three-inch bigger screen for $649. This is...the Apple Tax." Dynamism is running two promotions that are really good. And I said good because the two products on these promotions are what could be called Best Sellers: Viliv S5 and Viliv X70. 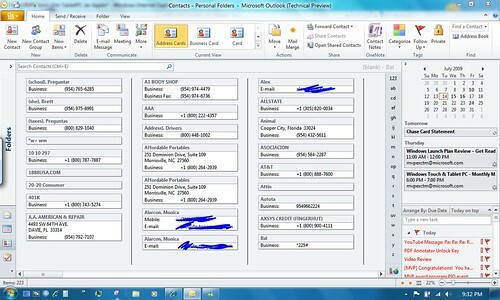 I just installed the Technical Preview of Office 2010. 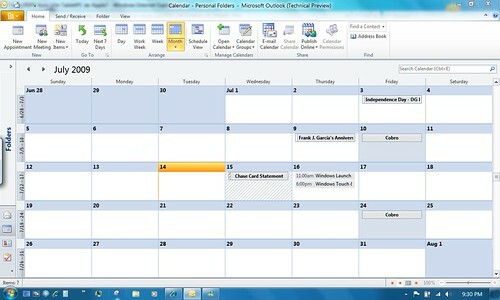 Without any doubt the tool that I use most of the time is Outlook so it was the first one I checked. After a quick conversion of my 2007 file it opened and really impressed me with a new look. So, I want to share a few screen shots that will show what I'm saying. Apple tablet device in October!? …posted the news about the latest Apple tablet computer rumor that has the 9.7 inch device slated for an October release for $800. I decided to start this news with a quote taken from this article from Znet. Come on! Apple releasing a TabletPC is possible but for $800 is just unbelievable. Tablet PCs are usually more expensive than laptops. And Apple's notebooks are far from cheap. 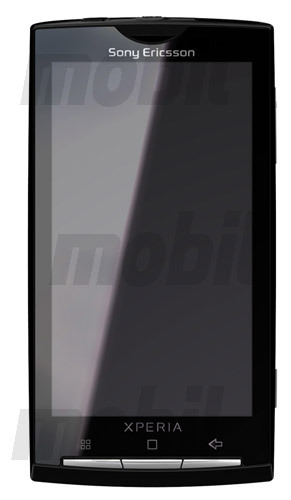 According to some rumors published in some websites Today we should see W7 RTM being released to OEM. Will this really happen this week? Who knows… Stay tuned. The Viliv x70 is one of the best design I have seen in an UMPC later and the performance is not bad either. The only thing I don’t like is that is using XP Home instead of XP TabletPC 2005 Edition. But this is something that with W7 release can be fixed. You can buy this beauty at Dynamism where they are running some very good promotions. I now that many of you think that Microsoft can’t compete against Apple in design a good marketing campaign. 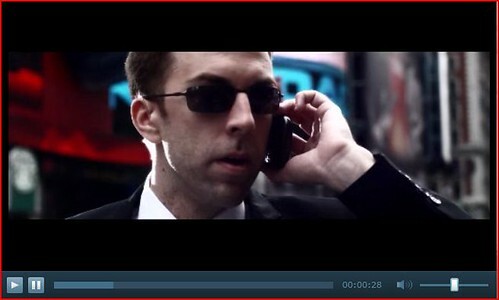 Well for those who think in this way, here is a page that I would like you to check: Office 2010 The Movie. Red Alert! Kindle price is now $299! Yes, that’s a really important news. Kindle price went down to $299. Still a little high but it’s 100 dollars less than what I paid for my first generation Kindle. Do I regret this purchase? NO. I have been using it daily and the only regret I have is not to have more time to read even more. I went from reading may be one book per year to more than 2 books per month. In my first year of ownership I read close to 50 books! will Apple feel the pressure of Google? If...[adds] a tablet-like device to its lineup and dropping MacBook prices ($700), Gottheil concluded, "Then I don't think Chrome OS is much of a threat." In another hand, I think that Microsoft will feel more pressure and will be forced to create a Version of Windows more suited for the use in Small Factor PCs or what we know as Netbooks. If there is any company capable of competing against Microsoft with a big chance of success, that company is in my opinion Google. This is why the news about plans to release in 2010 an Open Source OS for x86 and ARM devices it’s something to be considered seriously by Microsoft and why not, Apple. Check what is going on with Android and that’s will give us an idea of what will happen when this new OS is released. Building on their existing Chrome browser, Google Chrome OS is tipped to load and be internet-ready in seconds, be inherently secure from viruses and malware, and present no issues with hardware or software updates. Switching to a new version of Windows is virtually a nightmare if you have to manage more than 100 PC. This is why I value a lot a tool like Microsoft Deployment Toolkit 2010 Beta 2. A tool that can be downloaded here. 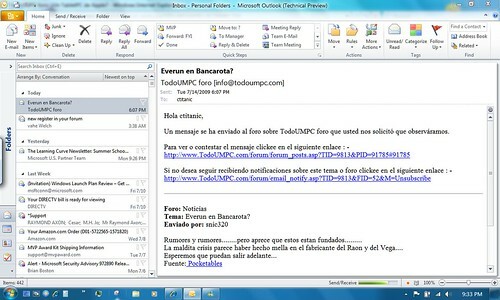 Microsoft has released a Security Advisory about a vulnerability in Microsoft video ActiveX. If you are not so sure about what version of Windows 7 is the right one for you here is a page that will help you in this task. Now, with nearly fully-functional versions of each product edition available to the public, I thought I'd provide a series of tables comparing each Windows 7 product editon… …It's early yet, and things will no doubt change, so I'll be updating these tables as needed going forward. But even at this early stage, I believe these tables will help you pick which Windows 7 product edition makes the most sense for you, based on your needs and wants. Paul Thurrott has done a very good job summarizing all the options available in each version. There is not any doubt that Android will be one of the OS more used in the next generation of phones coming to market. The Sony Ericsson’s Rachel is one of the best equipped phones that I have seen so far with a processor running at 1 GHz. …the phone is based on the Qualcomm QSD8250 Snapdragon chip, which means it can get speeds up to 1 GHz, and HSPA-speeds up to 7.2 Mbps. There’s also an 8MP camera with auto-focus, a 3.5 mm jack, and a mini-USB at the top of the phone. 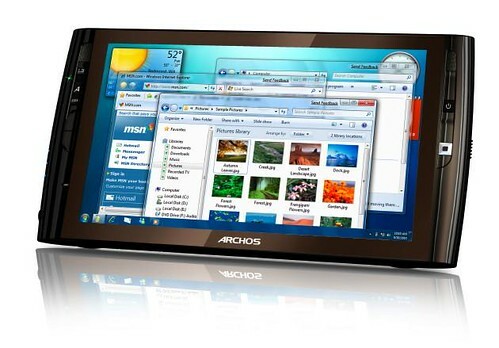 We may see the Archos 9 TabletPC in this Christmas list of many of us. According to a Press Release, it will be sold in USA this fall. The ARCHOS 9 features the new Z515 Intel® processor, Microsoft Windows 7® Operating system and an integrated multimedia platform that uses WiFi 802.11b/g connection and Bluetooth 2.1 for extremely fast computing anywhere, anytime. 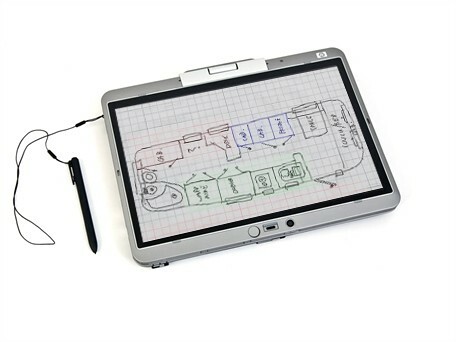 This small Tablet PC has one of the most appealing designs that I have seen later. 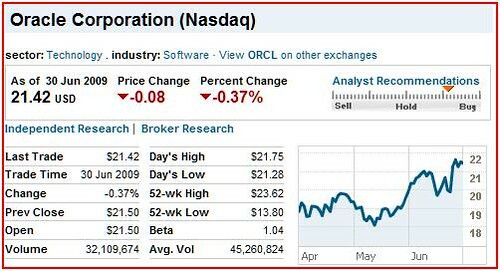 Oracle stock price is going up since May when Oracle announced that it bought Sun Microsystems, one of the biggest distributors and makers of Linux and the creator of Open Office the biggest competitor against Microsoft Office. The fact that Oracle bought Sun Microsystems is to me a very strong indicator that the company is preparing conditions to start a full competition for market share against Microsoft. Oracle currently owns an Operating System, an Office Suite (Open Office) and the strongest database system in the market. Oracle is distributing also their own Virtual Machine, which seems to be stronger than Microsoft’s, their own ERP Solution (in fact 3 different flavors of it) which is also better than Microsoft’s Great Plain and a set of other applications including an universal file viewer and management system (AutoVue). Oracle is giving away for free many of their applications (Open Office, Virtual Machine and Linux) only charging for Tech Support, this approach is becoming more often seen in the last few years when the world economy is not what it was in the late 90s. And many other companies are taking this in consideration to bring to the market products with a more competitive price. A proof of this is that currently you can buy a PC with Linux installed from Dell, HP or IBM. Stores like TigerDirect and others will install for you Linux in any server if you ask them to do that. Two years ago there was not any other option of Operating System available for you but Microsoft Windows. Software Market is changing quickly and Microsoft’s days as only one company dominating it are over. Is this the end for Microsoft? I do not think so. But it will have to work harder to compete against all these other companies like Oracle (Linux), Google (Android, a flavor of Linux) and Apple (Mac). 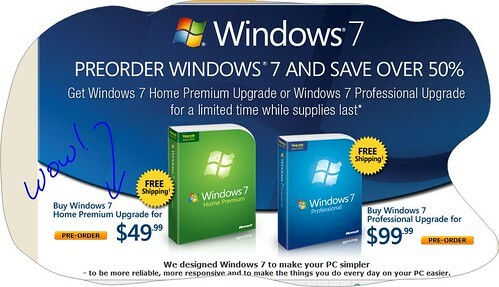 Microsoft is offering the update to Windows 7 with a 50% off and free shipping! The whole list of 12 stores offerings this deal can be found here.